I make really odd faces when I’m asking questions. In fact, my face is so scary that the NSA has banned my face from the internet after this post. “Next time, wear a mask” they said. 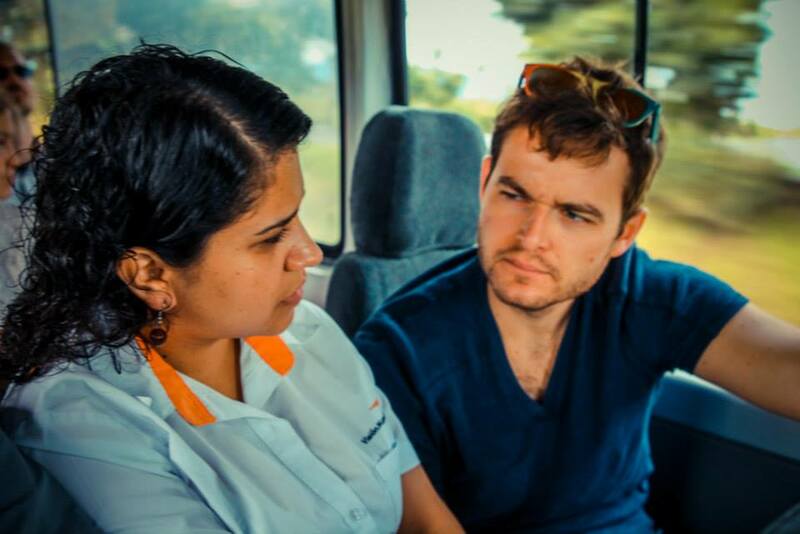 Oh, and the interview took place in a van on the back roads of Guatemala. 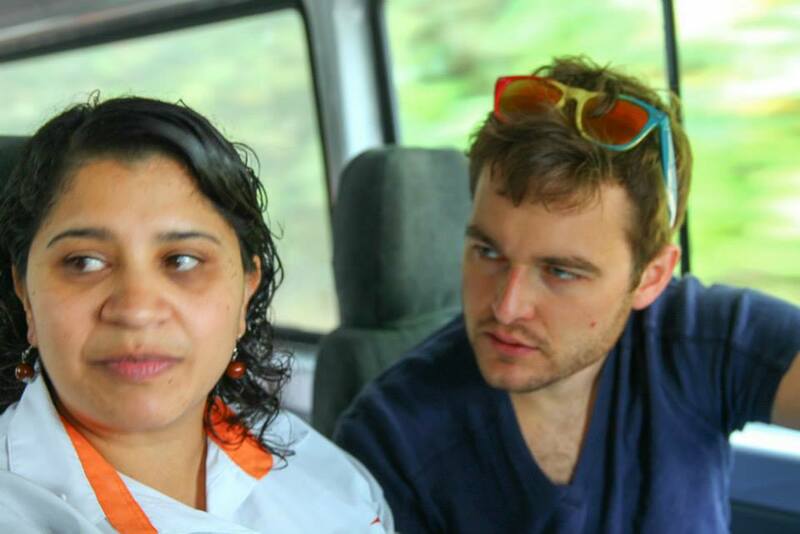 Alma – the lovely lady I interviewed through a translator – is World Vision’s Guatemalan National Sponsorship Coordinator. 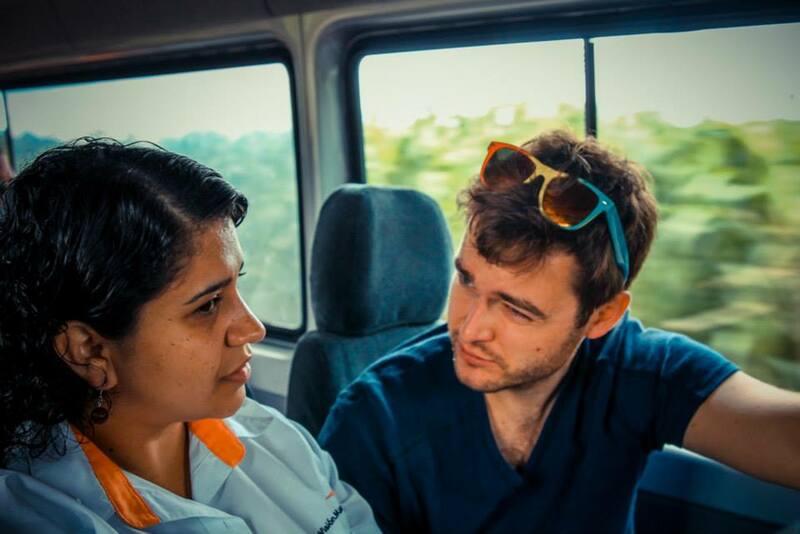 Her and her team keep track of the 60,000 sponsored children in Guatemala. She was a sponsored child from the age of five through twelve (she told me she still has the photos of her sponsors in her office desk) and credits World Vision for sponsoring her early schooling; schooling that eventually culminated in a bachelor’s degree in education. Alma’s very proud of the fact that her children are not sponsored children. She’s proud because her life embodies the story that World Vision is attempting to reproduce; a structure of support that eventually produces self-sufficiency, where World Vision helps people stand on their own. She embodies the best of the World Vision sponsorship program, so who better to lead it? After making a number of awkward faces while prodding about her life, I made the conversation even more uneasy when I opened up my series of questions about death. My weird, scary murderer face. We talked about funeral practices in Guatemala and thankfully Alma understood enough about American culture to provide some contrasts by explaining that there’s no embalming and there’s rarely a funeral director involved in rural Guatemala. Most funerals are at home and for many there’s no casket involved. Alma told me that the body is carried to a local graveyard and for nine days after burial the family is in mourning, donning black clothes. I then asked her, “What about children?” It’s here she begins to show some emotion. The conversation moved past information exchange as we reached the heart of her job. As the conversation trekked onward, I could tell that I was getting close to the need that inspired her passion. My “Did you just fart?” face. “Malnutrition and preventable sickness” came out of her mouth as though she spoke the name of an enemy. An enemy that was ever present in her mind. An enemy that was as close to her as a lover. An enemy that went to bed with her, that walked with her to work and that motivated her 10 to 12 hour work days. Anger, even hatred, contorted her face as she described how dysentery, “common” infections and even a simple cold will blow out the promise of a new life. How a lack of food will starve a child in the rural areas of Guatemala where work and a nutritious diet are scarce. “These deaths don’t make me cry” she paused, “they make me angry. They are so easily preventable, so easily solved.” As we talk some more I begin to see a warrior in Alma. A woman warrior. No armor, no swords and shields, but a driven fighter set on saving children from preventable death. I know how nonprofits work. There’s an enemy that the nonprofit stands against and that enemy is fought with the doubled edged sword of resources and volunteers. When there isn’t enough resources and volunteers, there’s casualties. In this war – the war that Alma is fighting — the casualties are children. And partnership is the key. You might not be able to volunteer, but you can provide the resources for those who do. The picture is gut wrenching, dark and sad. The reality is this: people in poverty need the help of you and me. It many cases, you can’t money solve a problem. You can’t throw money at the problem and fix it. But in this case, we’re not throwing money at a problem, we’re giving it to people, to a warrior woman like Alma and I believe she knows what to do with it … she can at least save some. Help her. 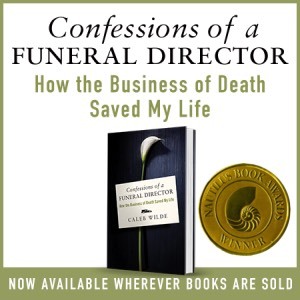 This entry was posted by Caleb Wilde on September 16, 2013 at 11:44 pm, and is filed under Missional Living. Follow any responses to this post through RSS 2.0.You can leave a response or trackback from your own site.